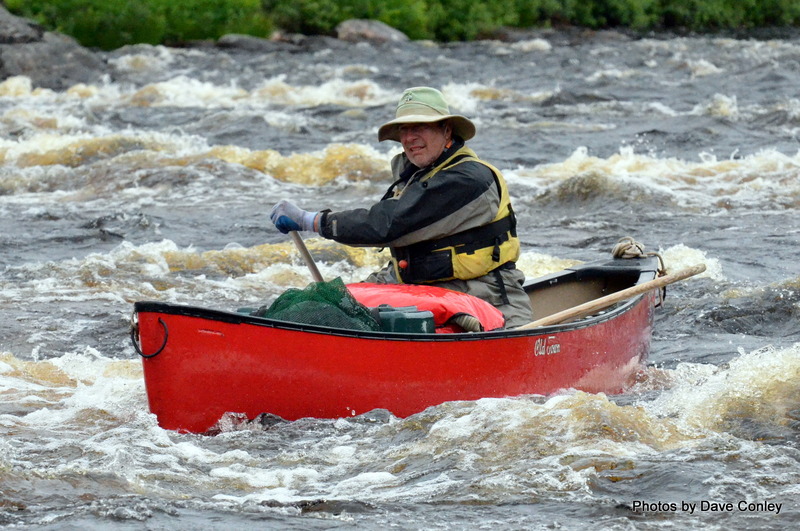 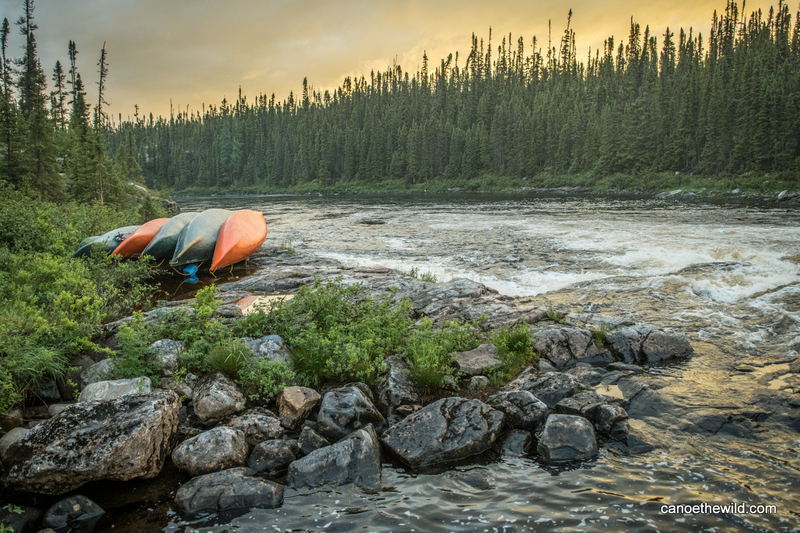 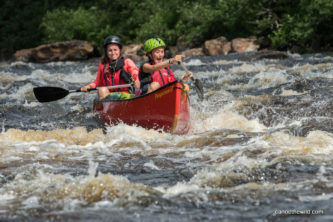 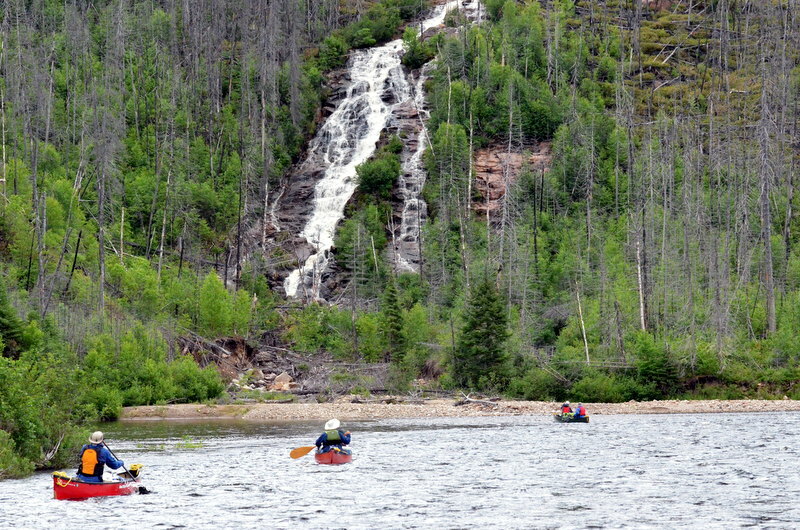 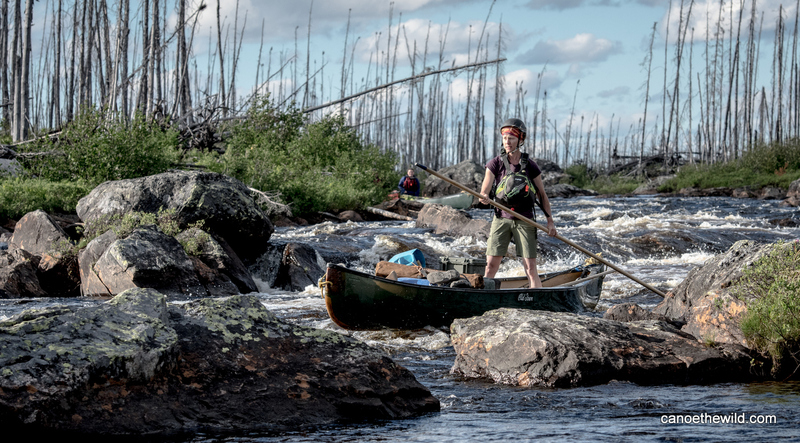 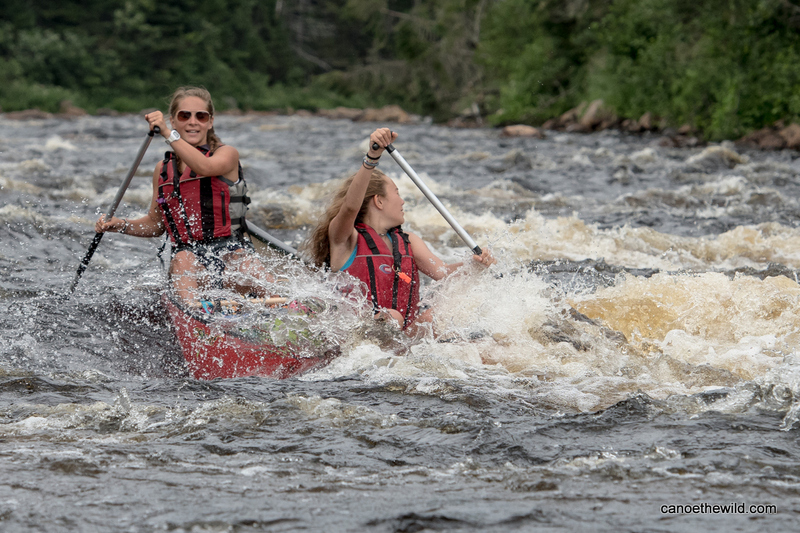 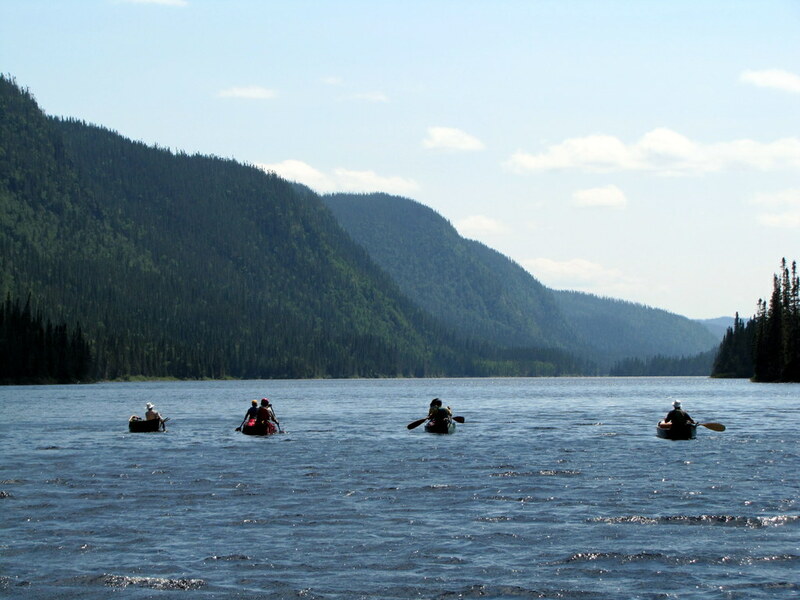 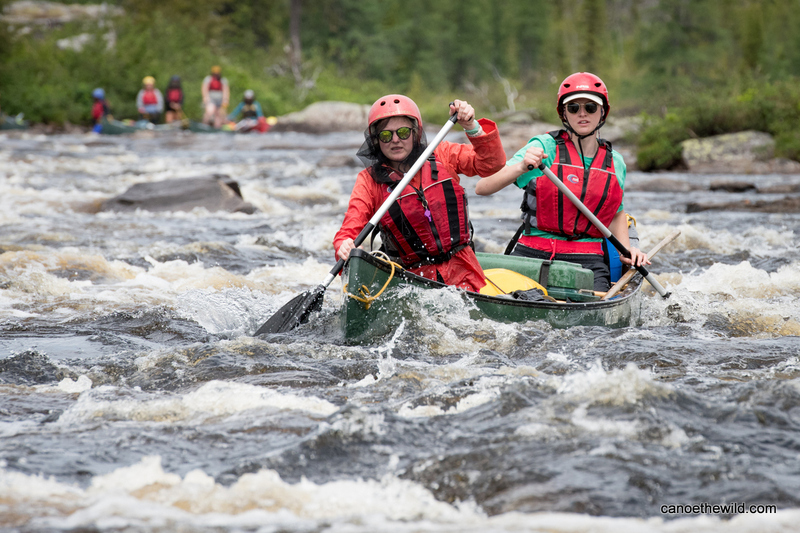 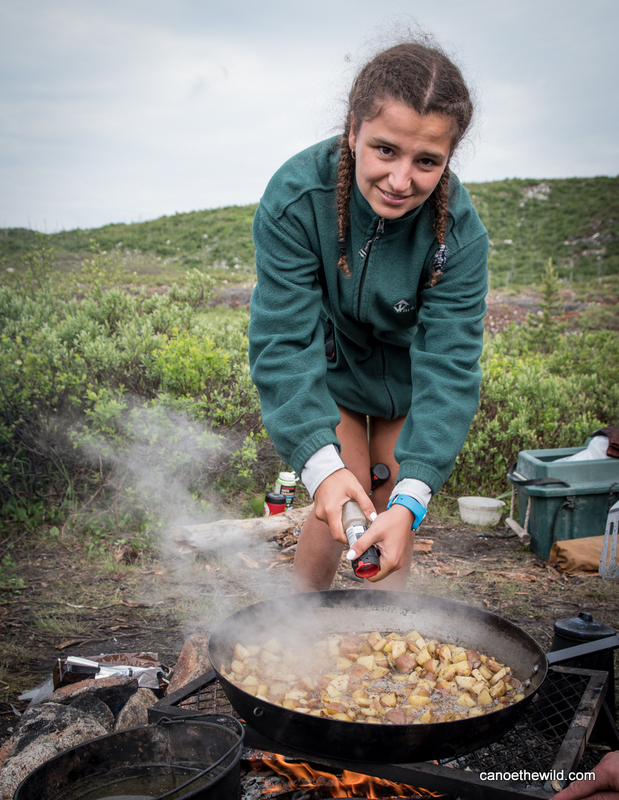 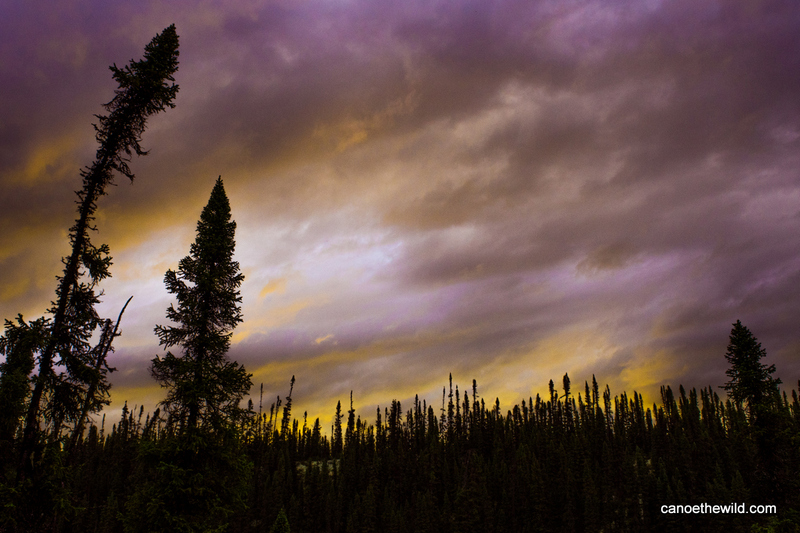 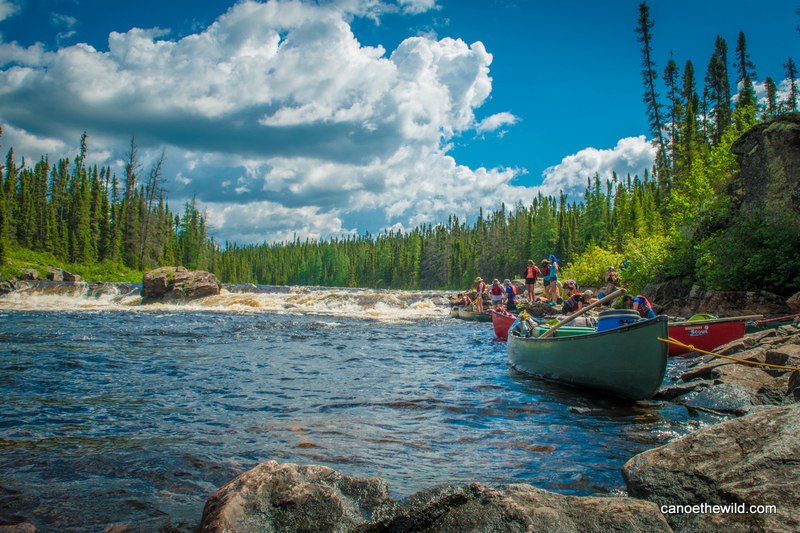 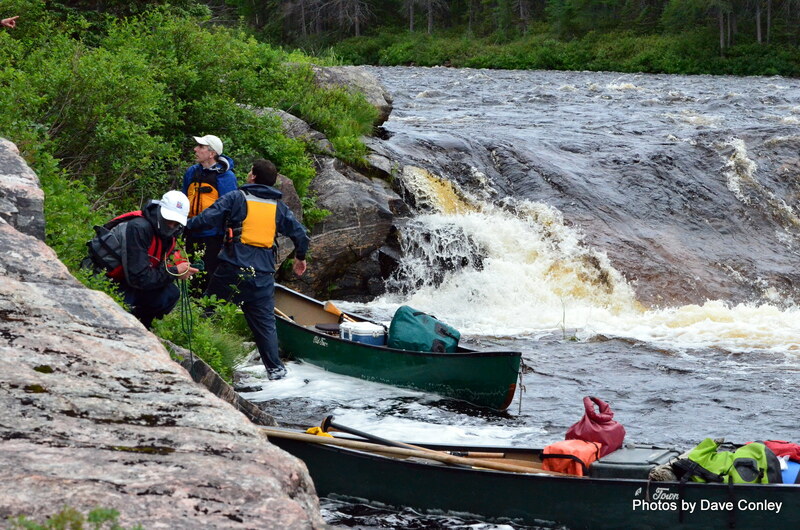 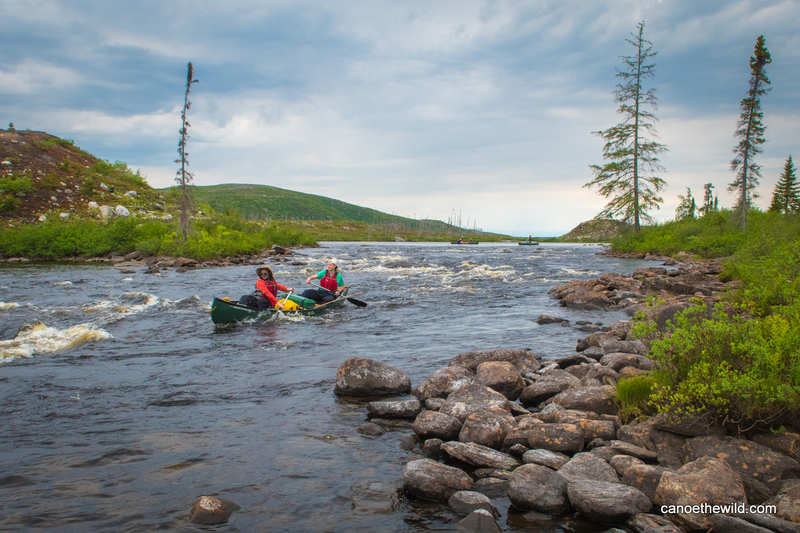 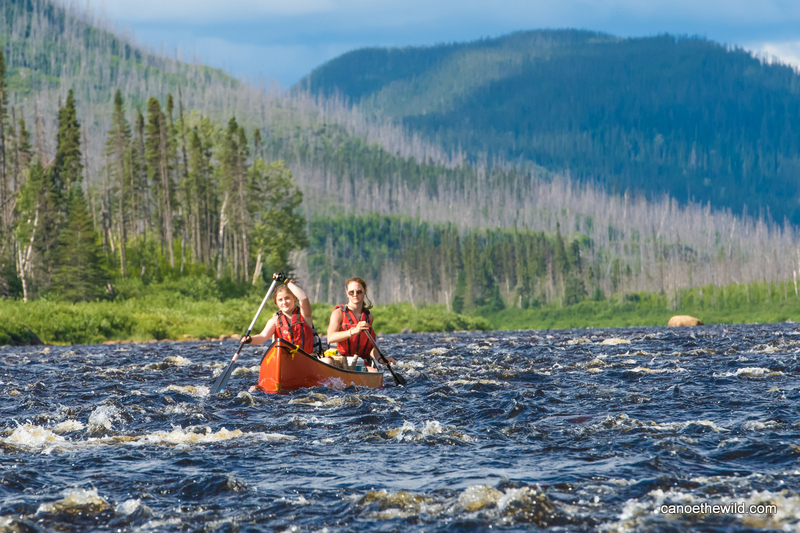 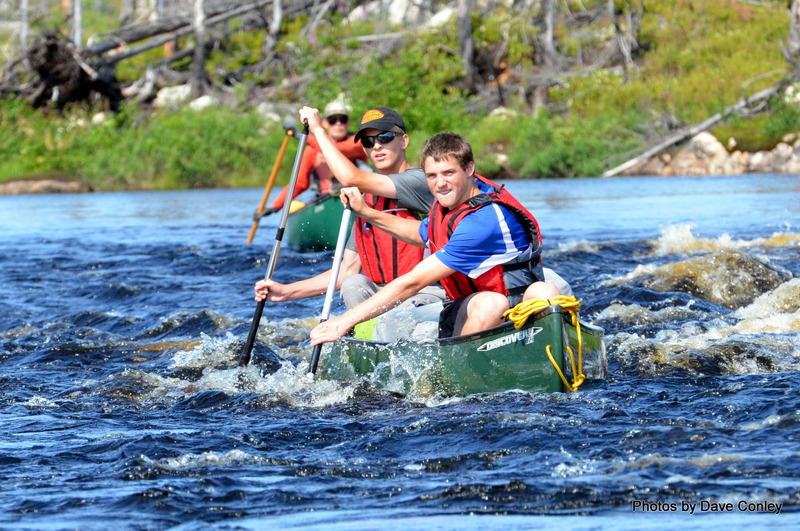 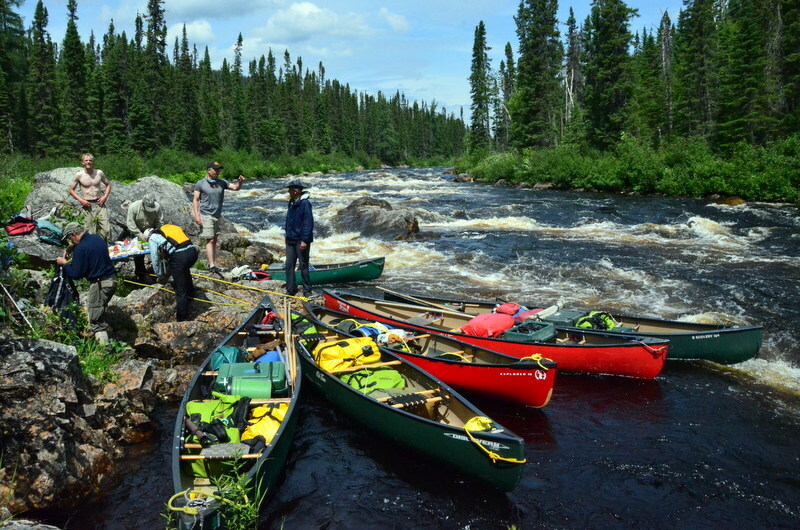 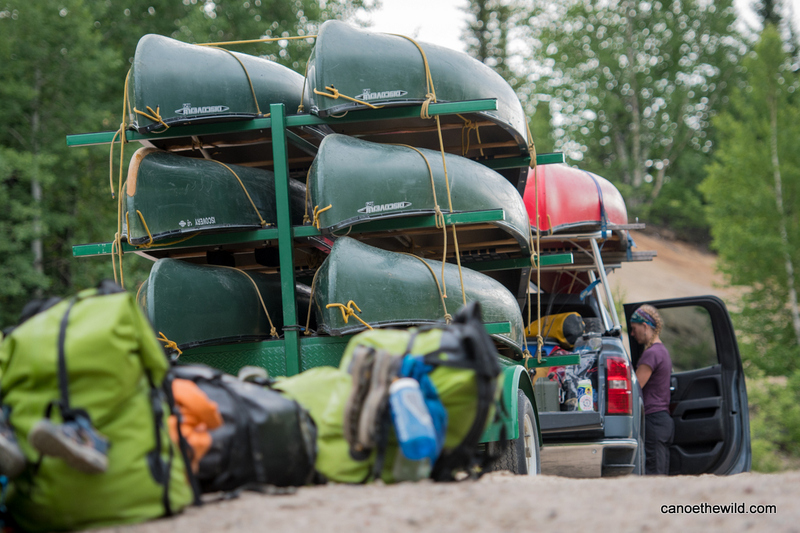 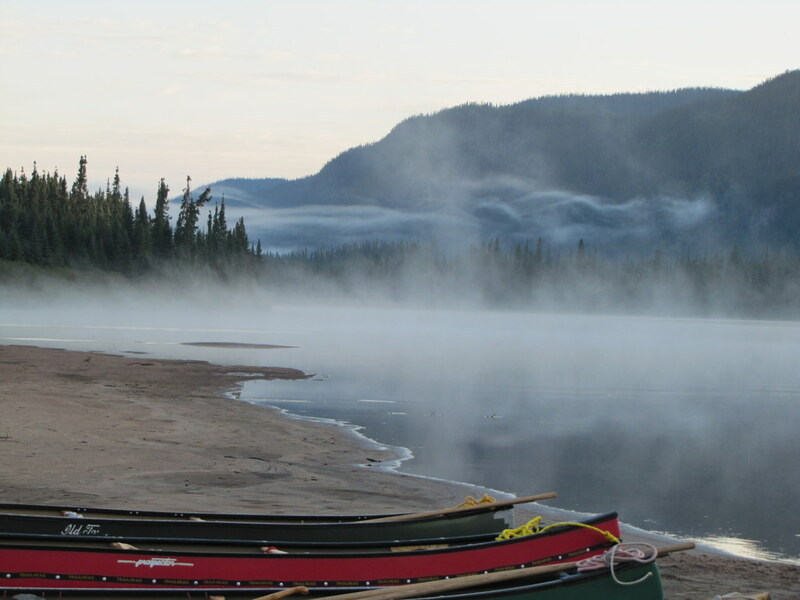 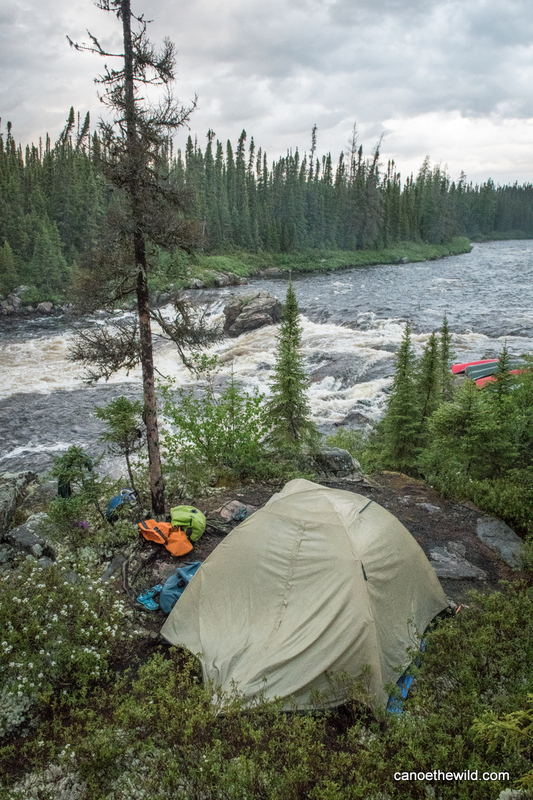 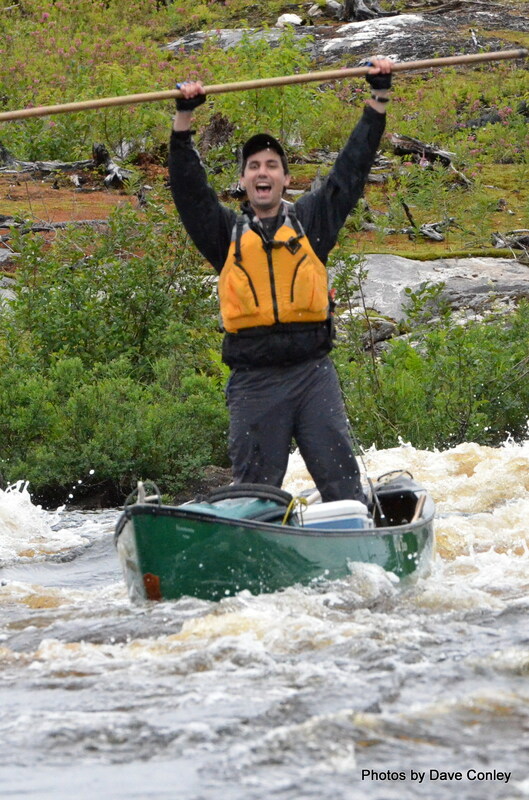 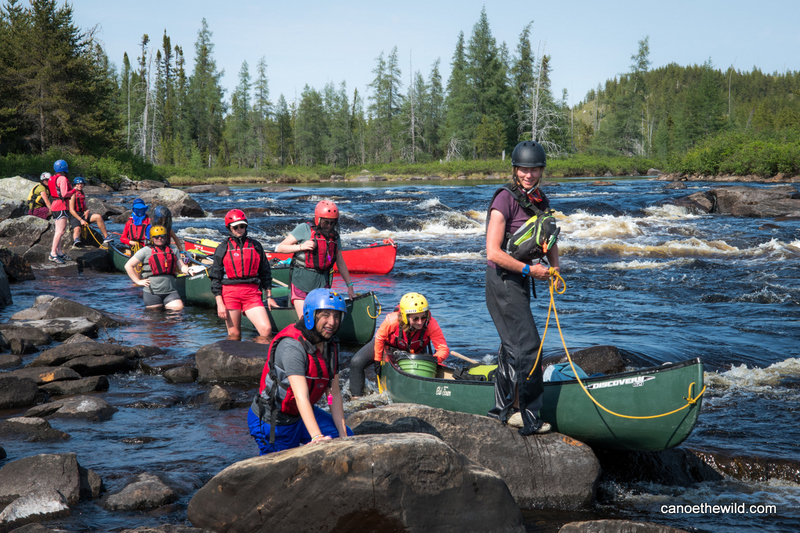 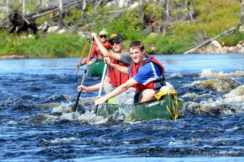 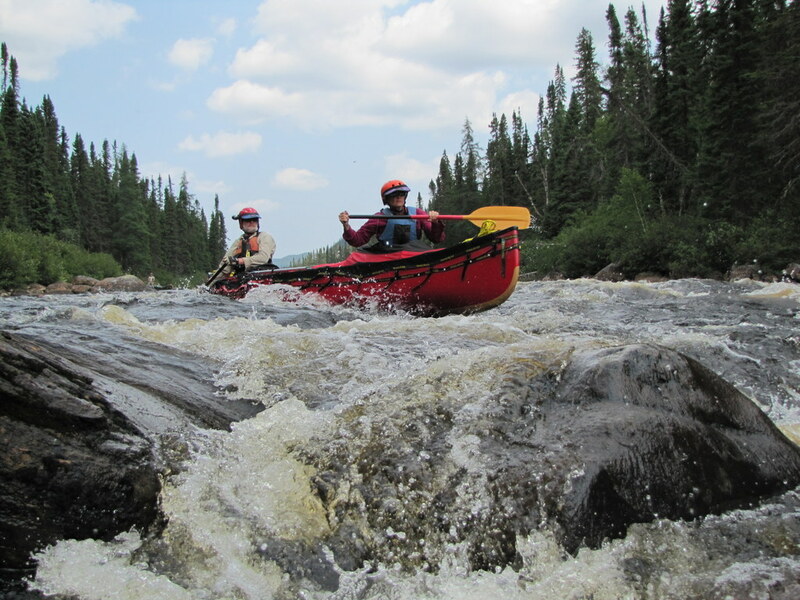 The NE Mistissibi River is one of Eastern Canada’s best whitewater canoe trips. 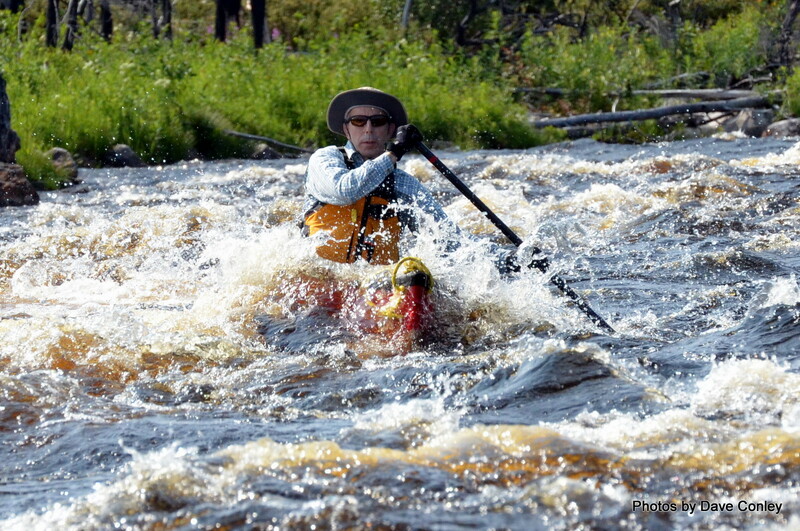 It features over 70 sets of rapids in 70 miles, many over 1 kilometer in length. 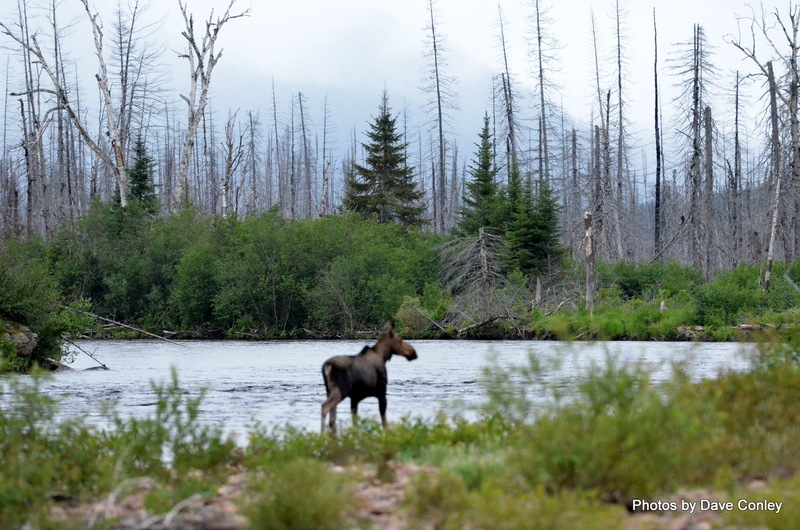 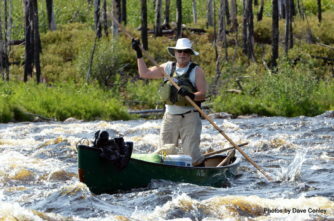 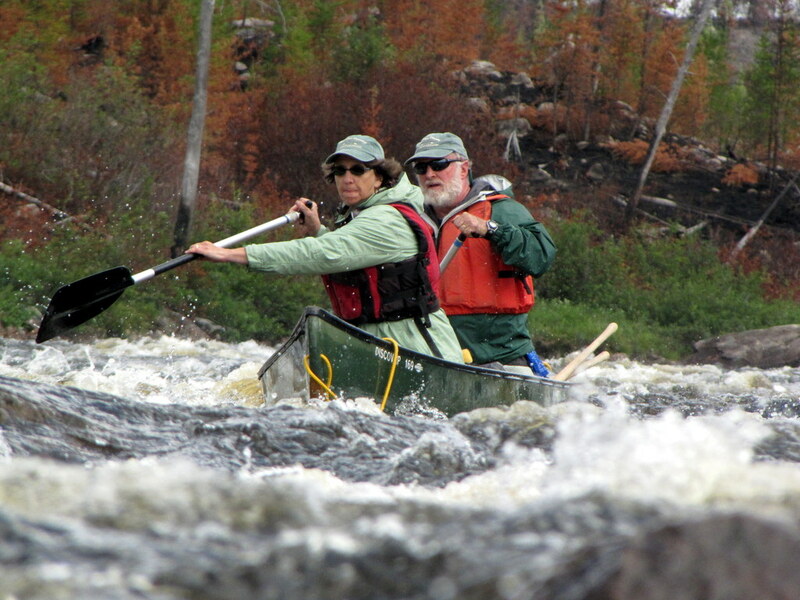 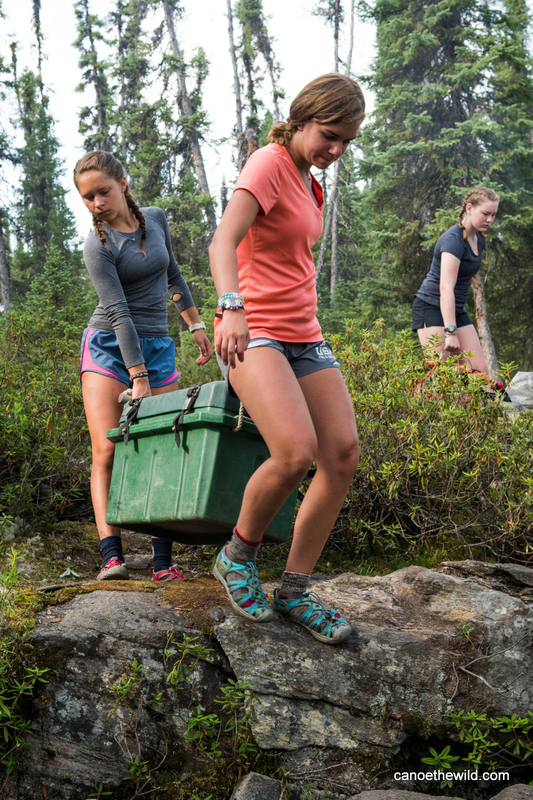 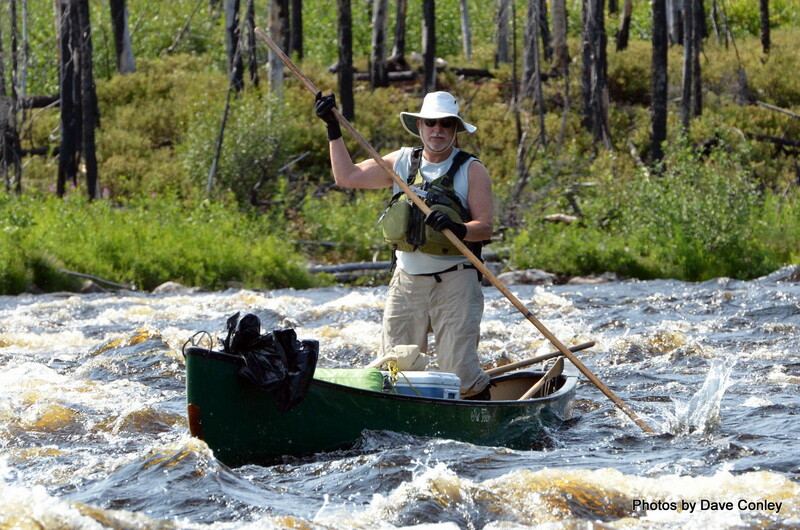 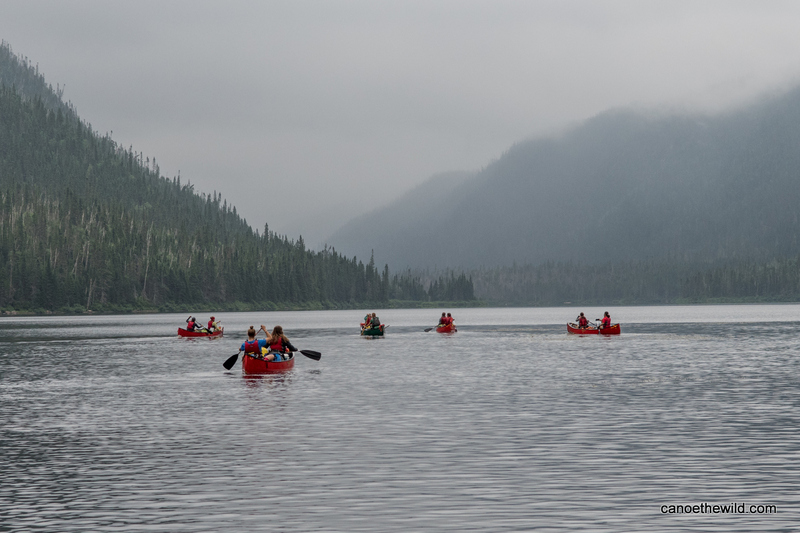 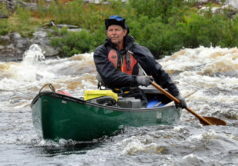 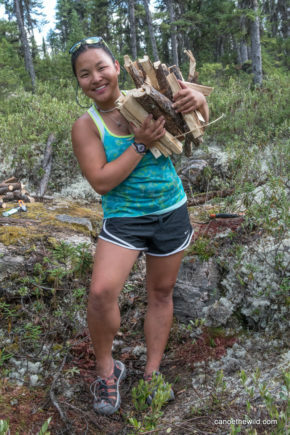 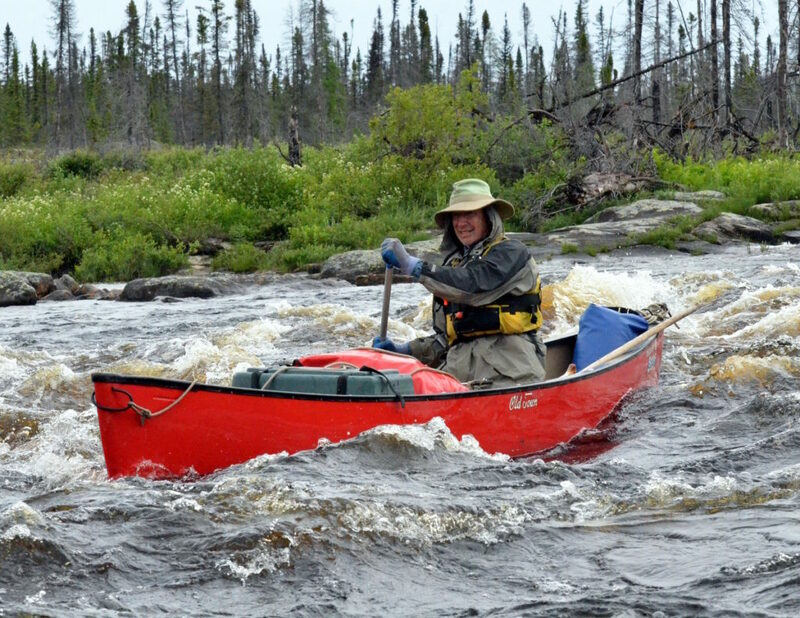 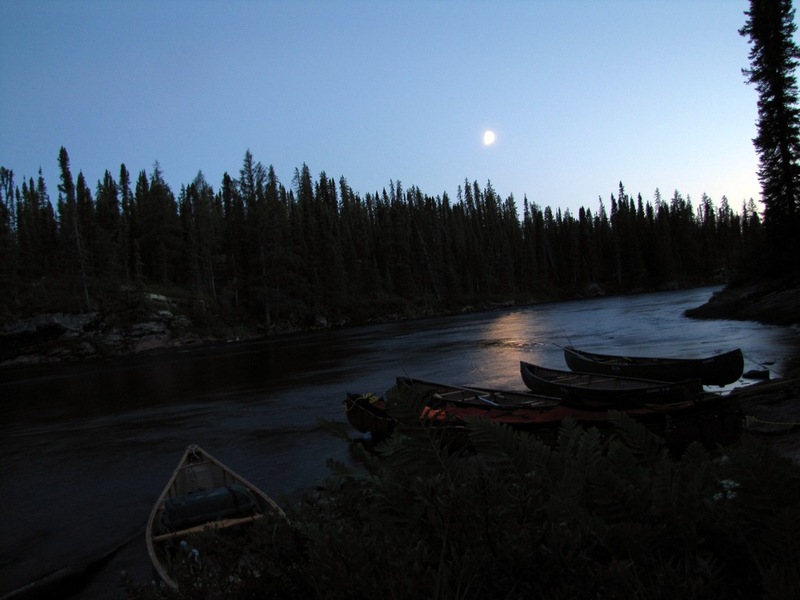 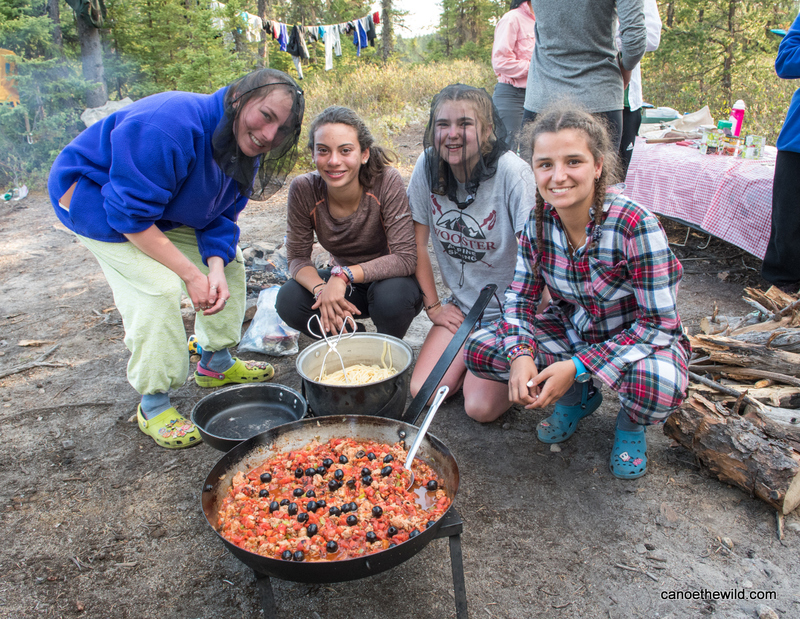 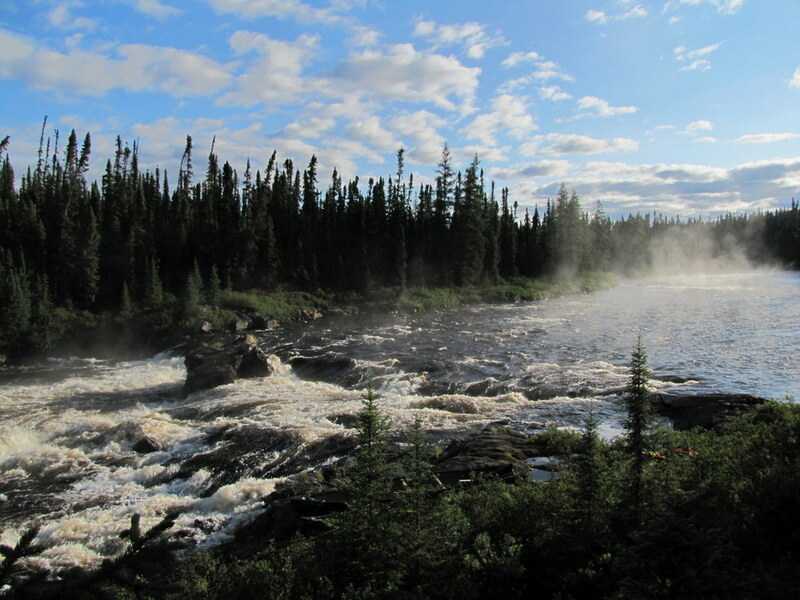 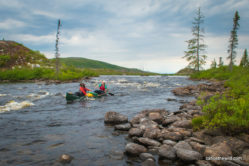 When paddling in low to medium water, there is only one short portage and several linings, making this an excellent river to paddle or pole that is not too physically demanding. 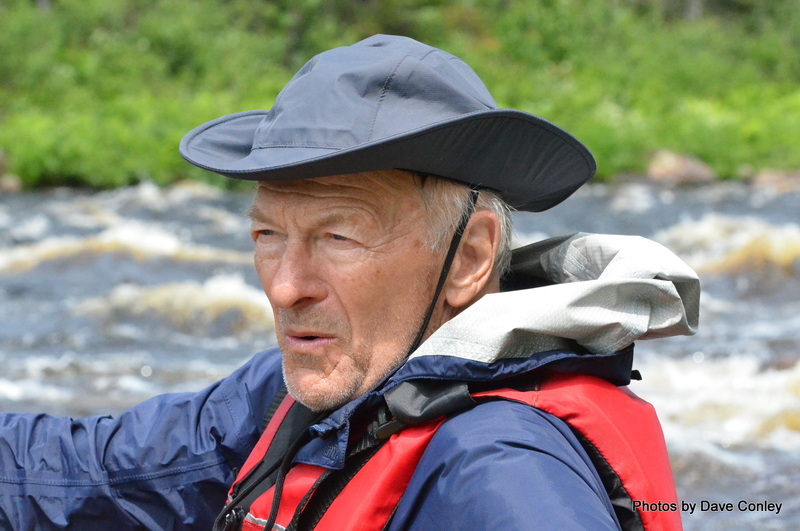 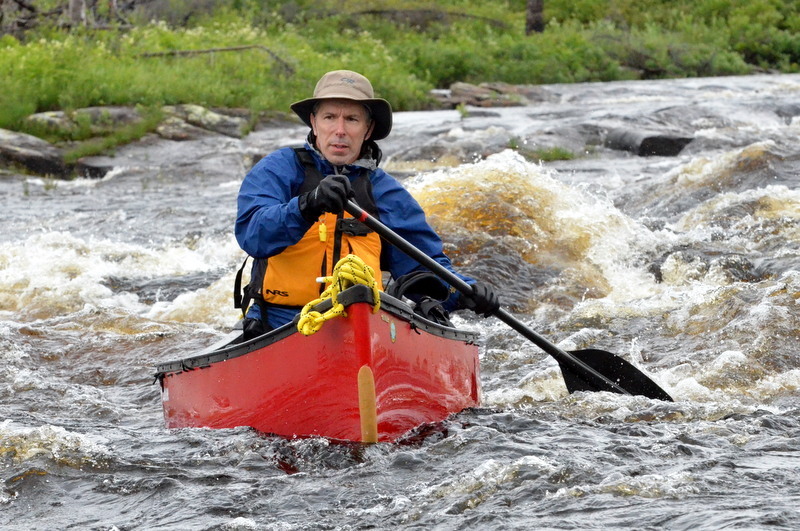 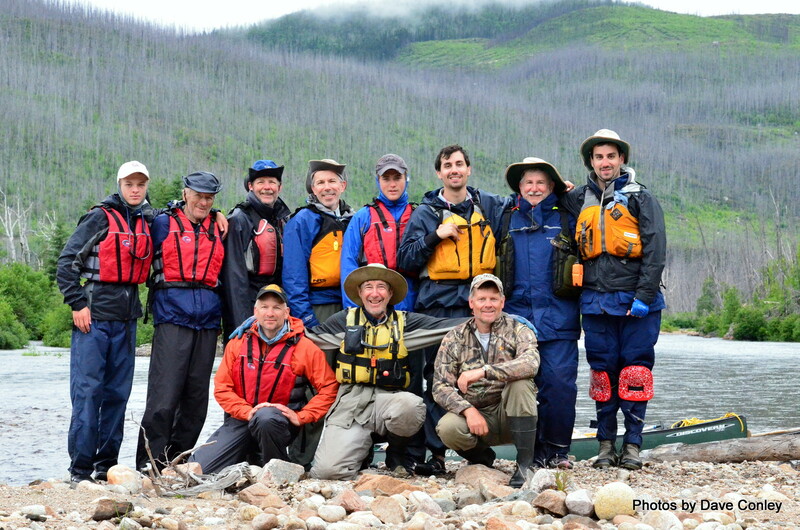 Scouting more difficult rapids prior to paddling provides helpful insight on how & where to run. 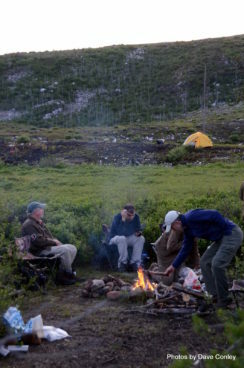 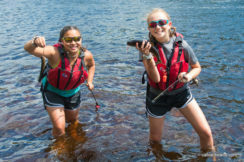 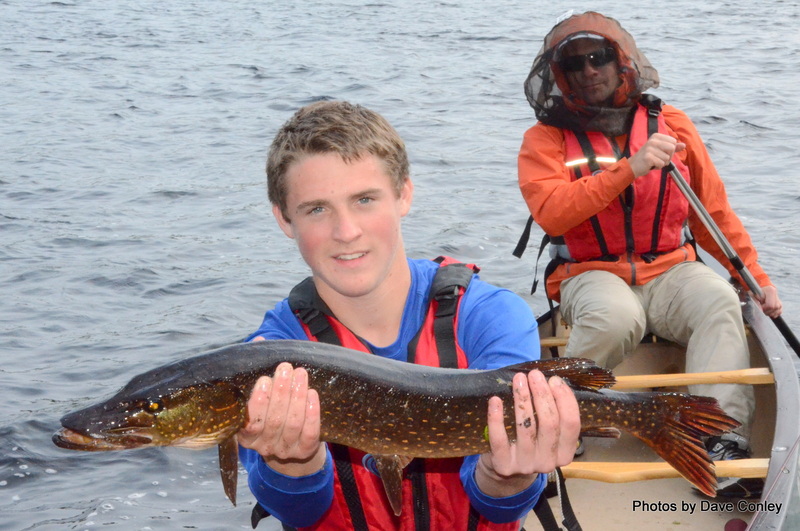 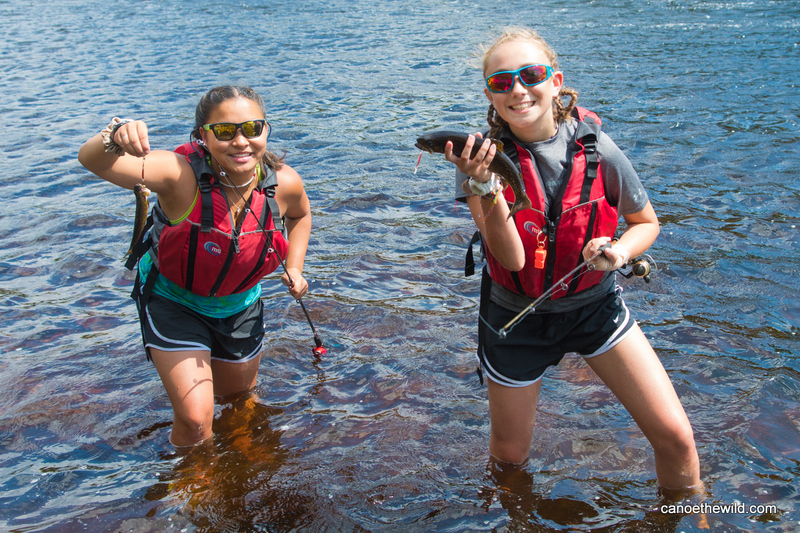 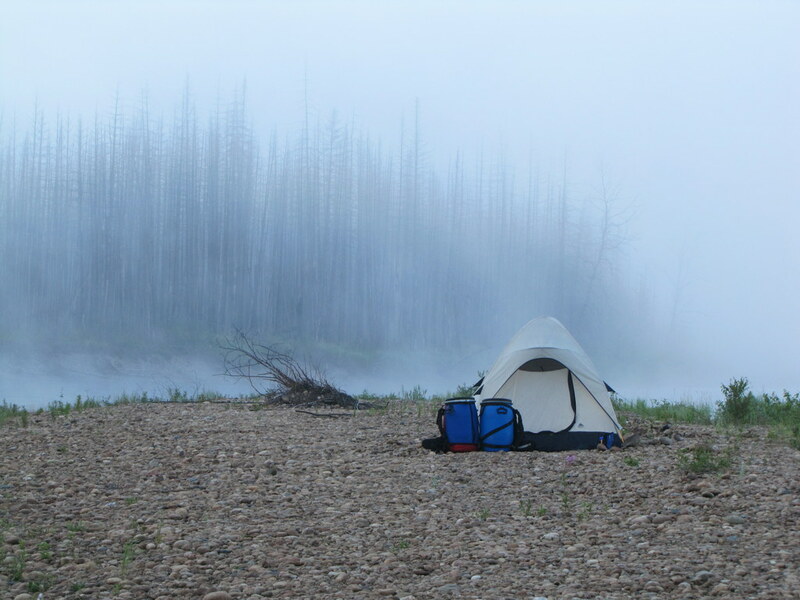 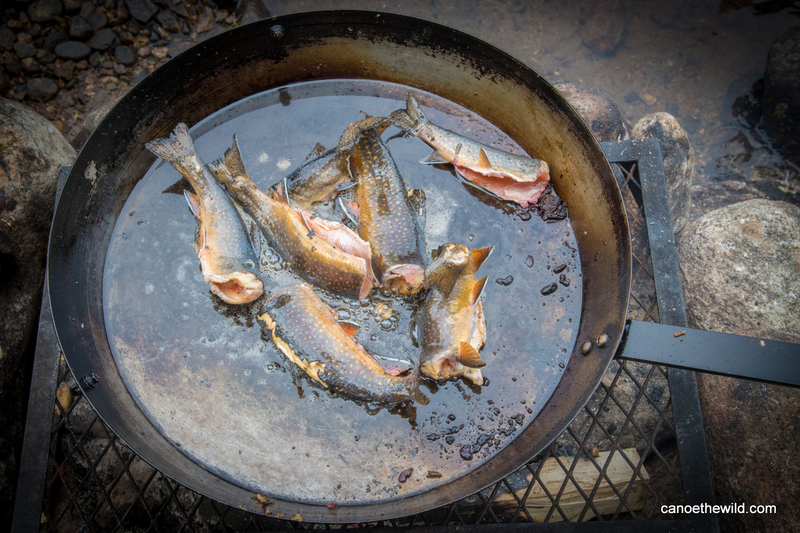 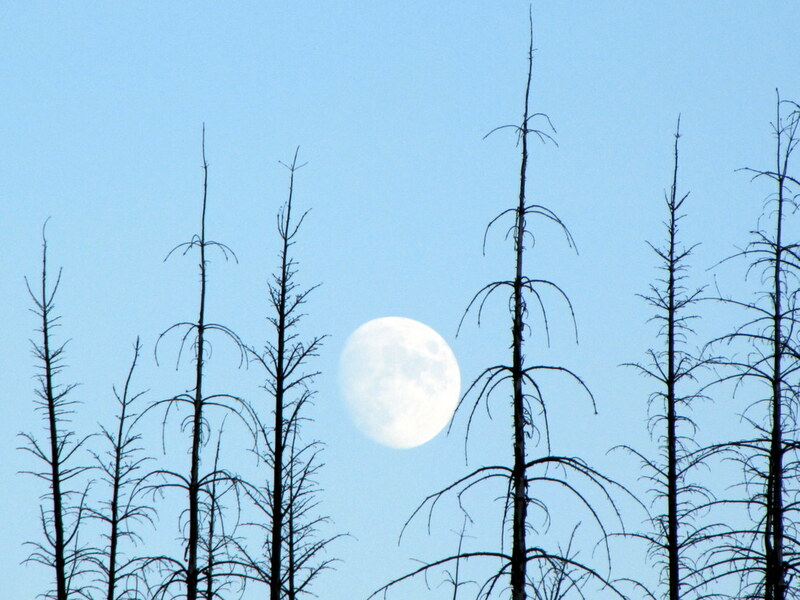 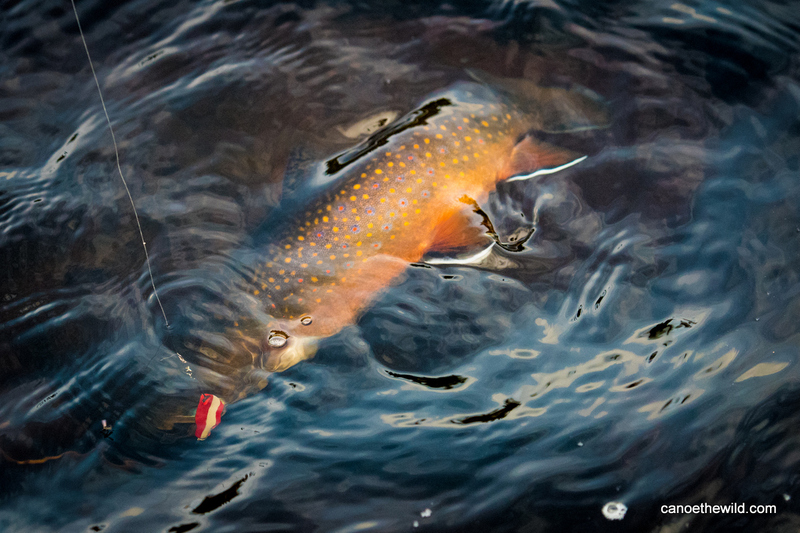 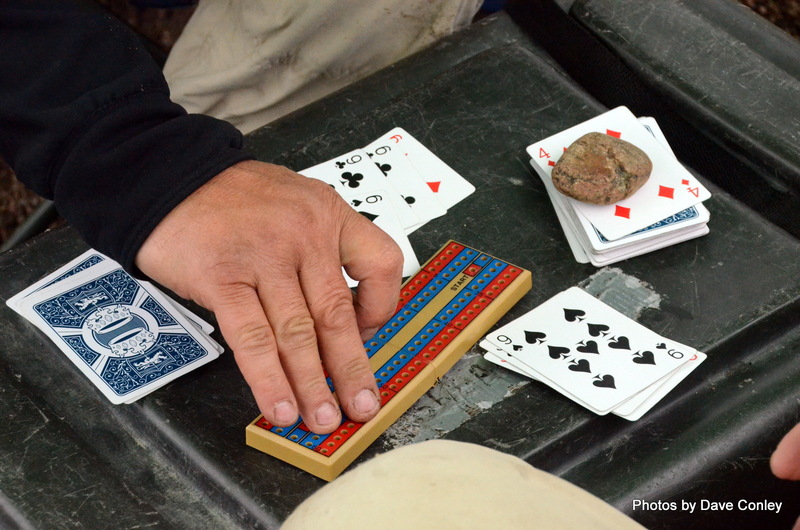 There will be time to fish for Brook Trout and Northern Pike and for relaxing on the shores of a truly magnificent river in a remote wilderness region. 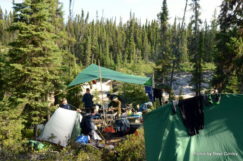 Duration with travel, 11 days. 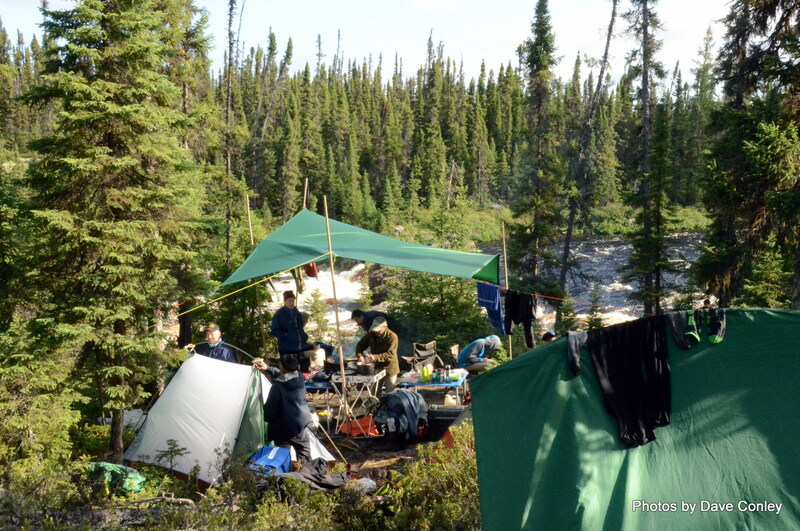 Day 1: We meet early in Maine for the 10-11 hour drive to Lake St. Jean where we tent out at a campground. 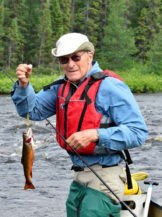 There will be time to pick up last minute items and fishing licenses. Day 2: We meet our shuttle drivers in Dolbeau/Mistassibi, gas up and head for our launch location. 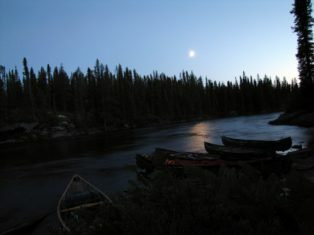 Days 2-10: Ten days and nine nights spent on the river. 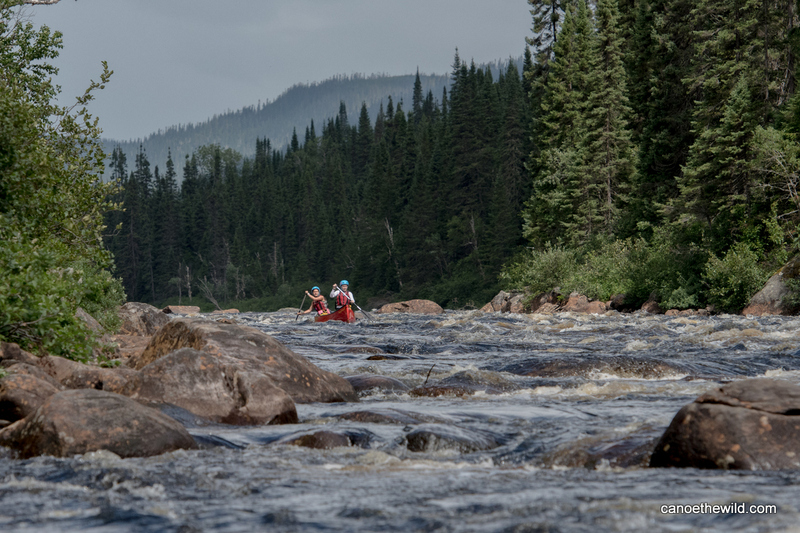 Day 10: We take out that morning, travel back towards Maine with the option of stay the night in a motel between Quebec City and the Maine border. 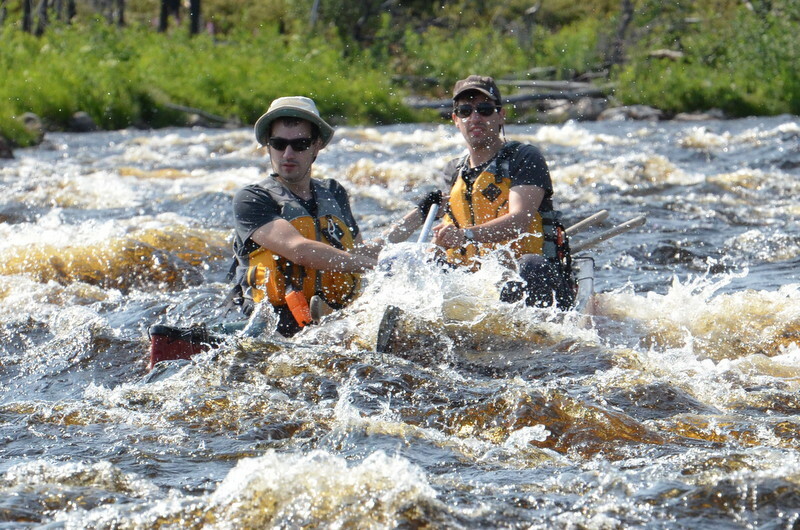 Day 11: We cross over the border into Jackman Maine mid-morning. 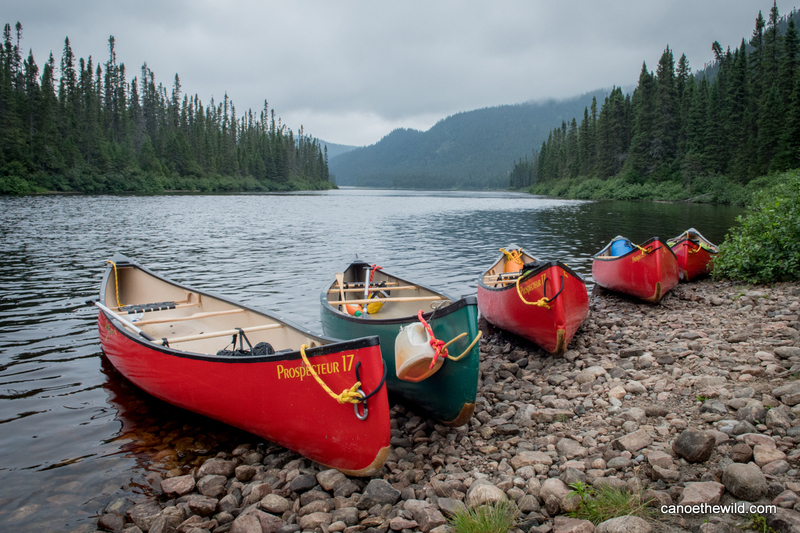 When carpooling with others, you may wish to spot your vehicle in Jackman or other agreed upon meeting location.